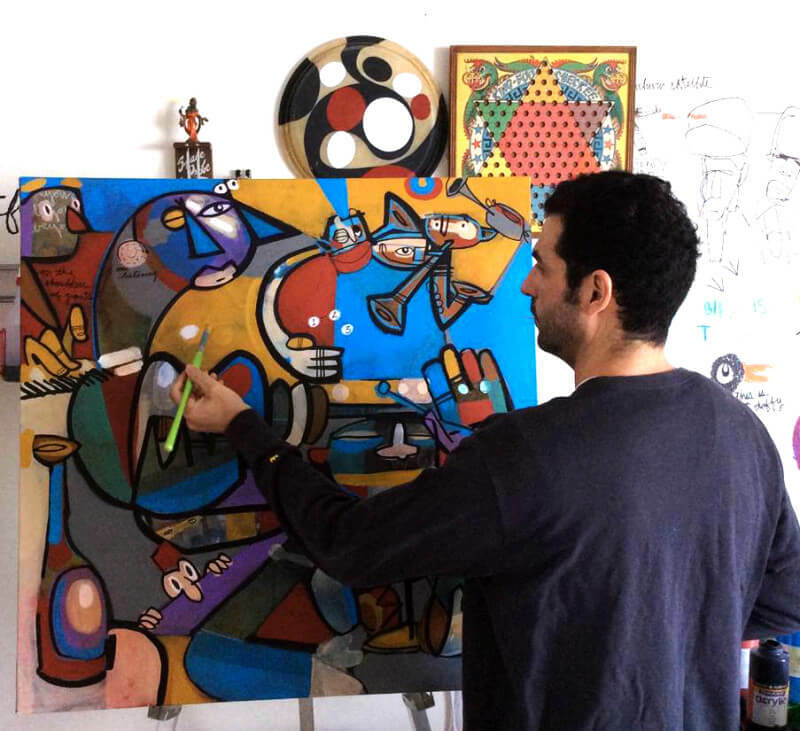 David Le Batard, also known as the artist Lebo, will loan his artistic talents to the 13th Annual Amelia Island Jazz Festival as its official artist. 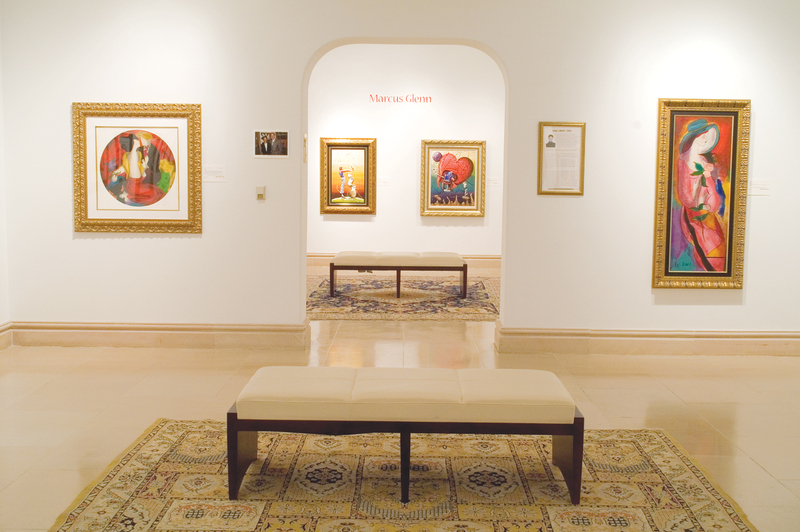 Lebo follows Tim Yanke, who served as the official artist in 2015. 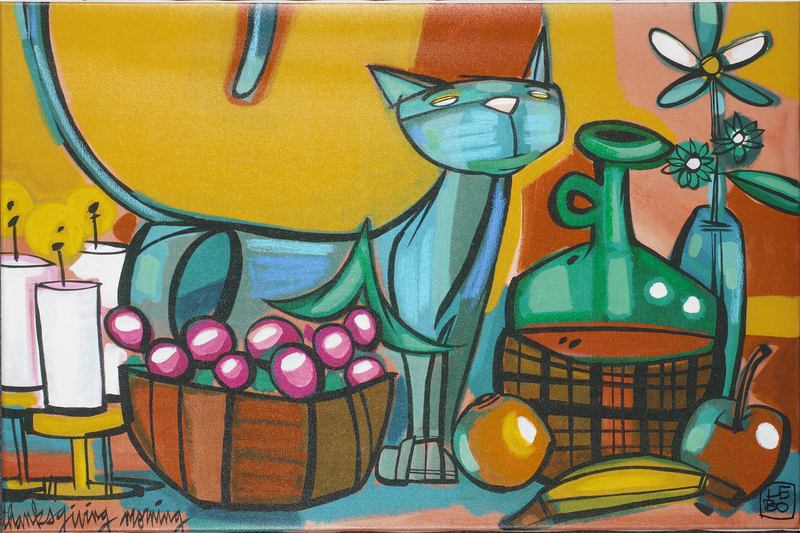 Lebo will create art that is featured on posters, shirts, flyers and other materials related to the festival, held at several venues on Amelia Island in Florida from Oct. 2-9. The Amelia Island Jazz Festival, a non-profit organization founded in 2001, promotes music education and appreciation. The festival’s educational programs include workshops for students in elementary, middle and high school as well as informative sessions held at senior centers. Lebo is a natural choice for a festival centered on music. 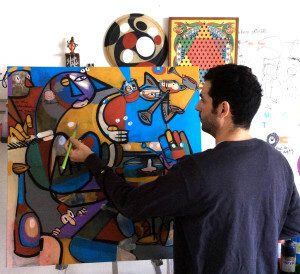 He has traveled the world to paint alongside musicians that inspired him, creating art live on stage during performances of acts such as the Beastie Boys, Paul Oakenfold and Willie Nelson. Lebo also served as the official artist for the 2003 Latin Grammy Awards, and was commissioned to create a work of art for Billy Joel in 2015. Lebo is also a fan of listening to music while painting, saying he enjoys ska (a combination of jazz and Caribbean folk music), roots reggae, folk music and blue note jazz. “The big band era, be-bop and hard-bop eras in particular are perfect encapsulations of how art can capture parts of history in a unique way,” he says. 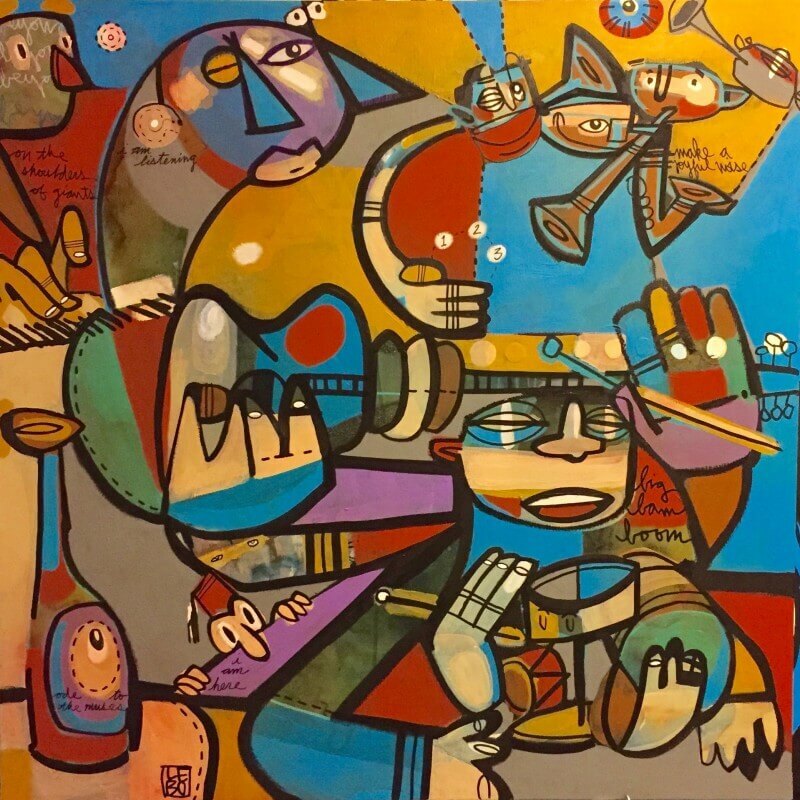 In his artwork for the festival, “Ode to the Muses,” Lebo captures the themes of jazz and the euphoria of listening to great music, using imagery that is both representational and abstract in his signature post-modern cartoon expressionistic style. Along with its workshops, music education is at the forefront of the festival with its Amelia Island Jazz Scholarship. The scholarship is granted on an annual basis to a graduating high school senior and must be used toward expenses that lead to earning a major or minor in music, preferably in jazz. Proceeds from the festival and the Big Band Bash Benefit Gala, held annually on Valentine’s Day, benefit the scholarship. Read more about the Amelia Island Jazz Festival here.